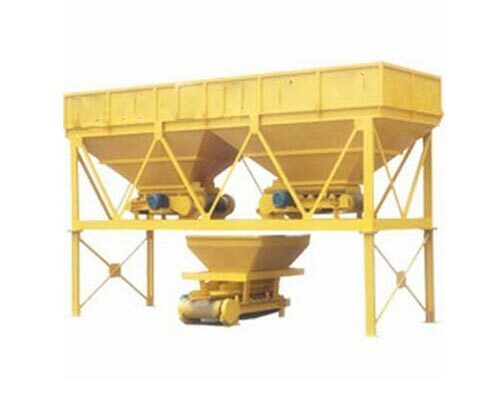 Concrete batching machine is a kind of automatic machine for quantitative distribution of various aggregates. 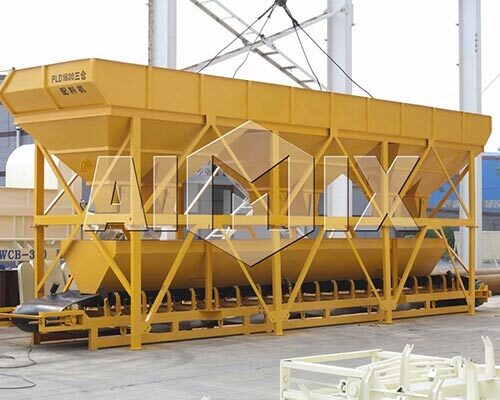 With the help of belt weigher, batching machine can deliver cement, sand, gravel and other aggregates into main mixer. 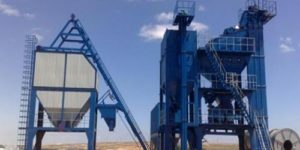 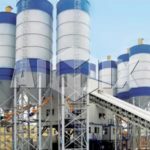 When concrete mixture ratio is set, concrete batching machine will batch aggregates according to the set ratio. 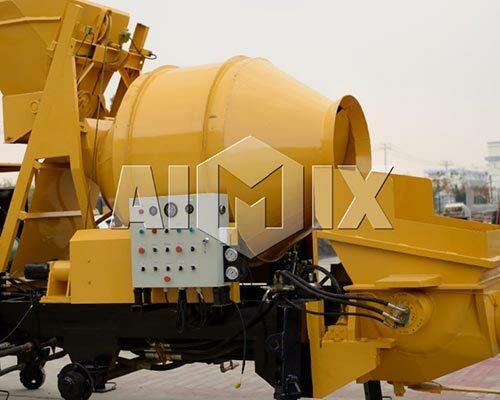 Then the mixer can mix them into concrete. 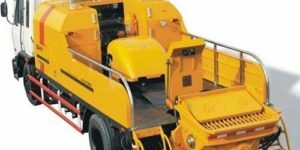 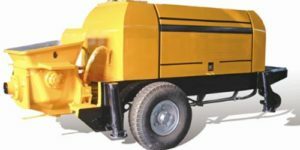 Mainly, concrete batching machine is used for construction site, road project, bridge project and other construction projects. 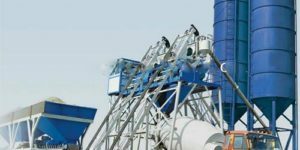 Besides, mobile batching machine is characteristic of high measuring accuracy, good delivery efficiency and high-level automation. 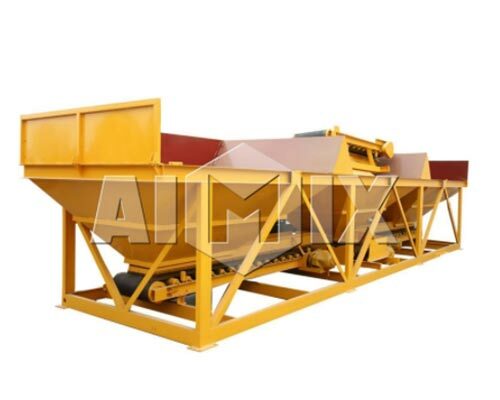 Aimix high-quality concrete batching machine for sale can be your best choice. 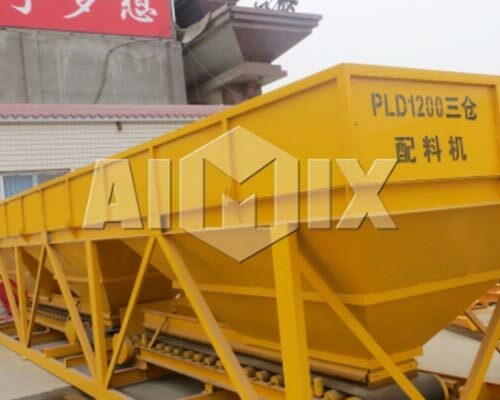 PLD batching machine is the front automatic batching device for concrete mixing equipment, and it can automatically complete the batching process for sand, gravel, cement and other materials according to the concrete mixture ratio. 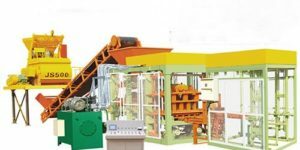 Automatic batching machine mainly consists of storage hopper, weighing system, feeding system, electronic control system and other parts. 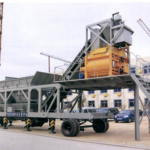 And there are two options for aggregates feeding by pneumatic valve or by belt conveying. 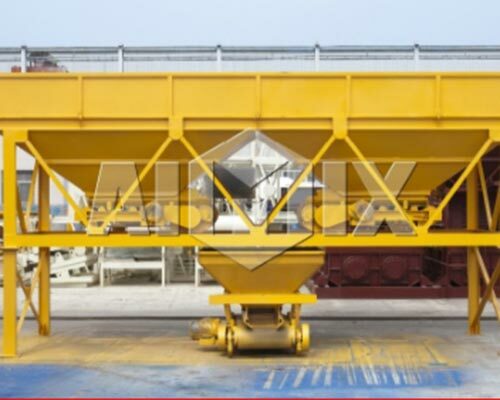 As a professional batching machine manufacturer, Aimix automatic concrete batching machine will never let you down. 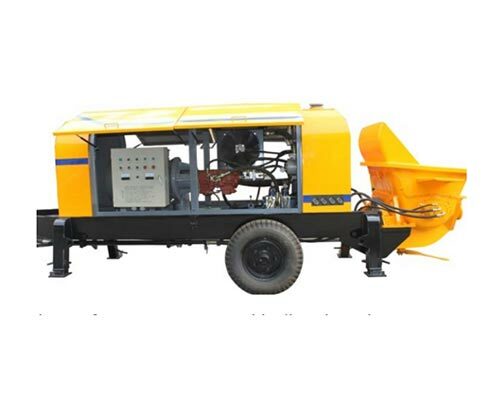 According to the matched concrete mixer type, it can mainly be divided into PLD560 batching machine, PLD800 batching machine, PLD1600 concrete batching machine, PLD2400 batching machine. 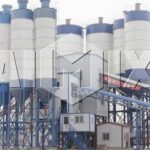 According to the batching method, concrete batching machine can be divided into centralized weighing batching machine and individual weighing concrete batching machine. 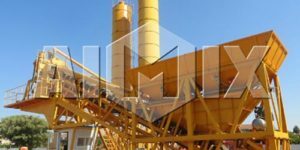 Multiple structural forms, flexible combination mode, high weighing precision, simple operation and high-level automation. 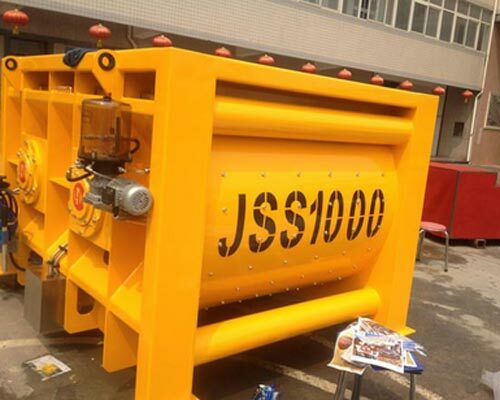 Full electronic weighing system, convenient and accurate. 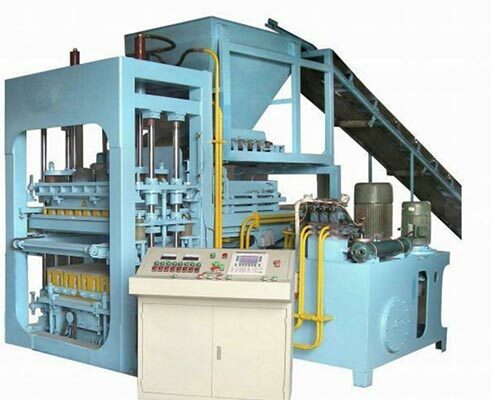 Split type layout structure, convenient for materials feeding. 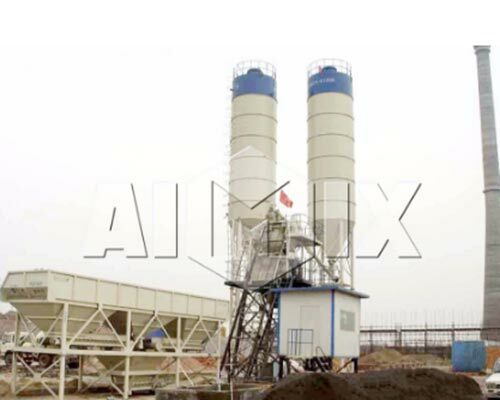 Matching with concrete mixer of different size, working as concrete mixing plant.